Juan Pablo Montoya had once said, “A room should never allow the eye to settle in one place. It should smile at you and create fantasy”. Grandeur’s each and every interior option surely does justice with that statement. Over the last twenty years, in collaboration with the finest Italian and German brands – like Pianca and Bonaldo – Grandeur has successfully designed and modelled marquee residences across the globe. 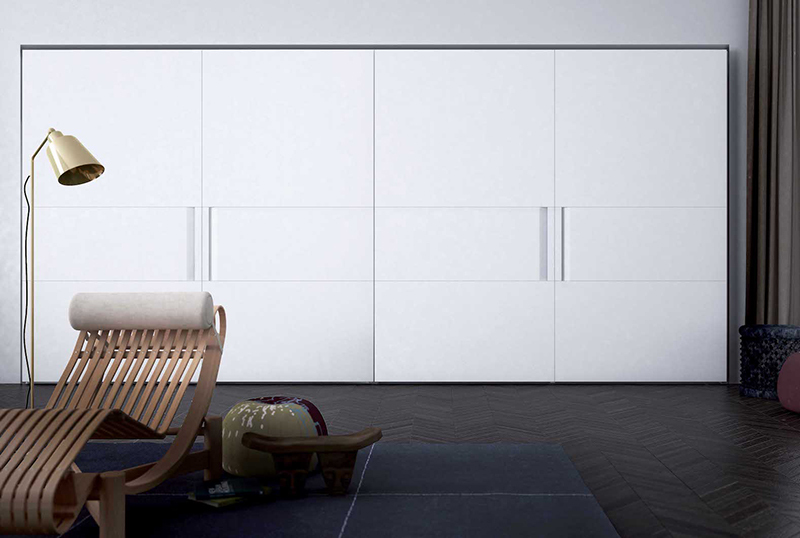 Hinged: Designed by Pianca, these wardrobes simply deliver a piece of Italy to your home. Available in three options – Manhattan, Nastro, and Icona – you get to add a piece of art to your existing décor. These contemporary and modern luxury wardrobes can be tailor-made as per your furnishing style and choice. 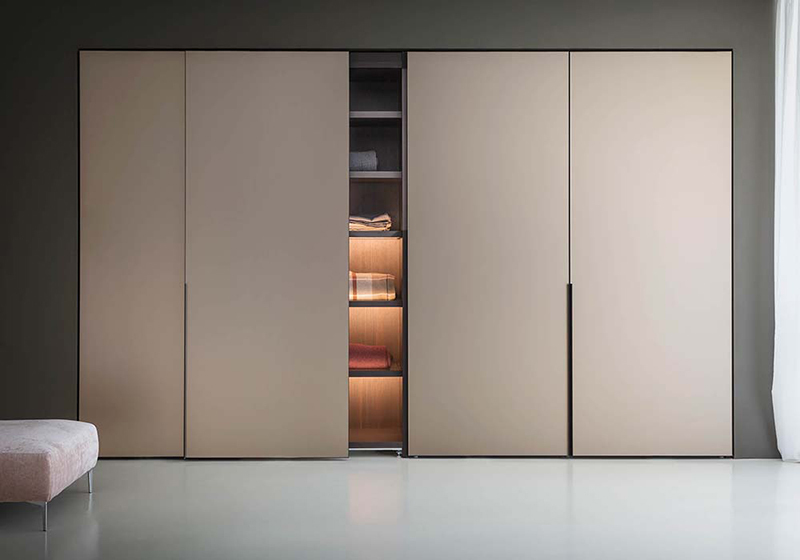 Sliding: Available in various material options, these sliding wardrobes from Pianca are all about flexibility and rationality. You can select from five sliding wardrobe options – Vitrum, Cornice, Manhattan Sliding, Vela Sliding, and Nastro Sliding – as per your existing furniture. Flushed-Sliding: A versatile array of flushed-sliding door wardrobes by Pianca, crafted with utmost perfection and skill. Select from a wide range of materials and bring an Italian masterpiece to your home. 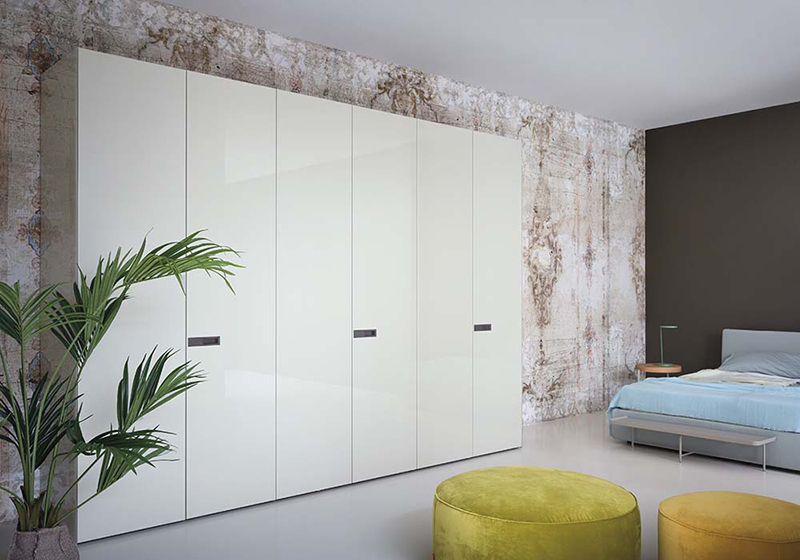 These wardrobes are ideal for minimal spaces. Walk-in: Walk-in wardrobes by Pianca are a symbol of finesse and adroitness. A luxury option for an elegant walk-in wardrobe for your home, Pianca reflects your style and taste. Available with multiple customizable options, these wardrobe come loaded with a wide-range of pull-out accessories to meet your each and every requirement. Island: Add a style statement to your walk-in wardrobes with a single Island storage unit. Island closets are the most popular and famous feature in walk-in wardrobes currently in trend. 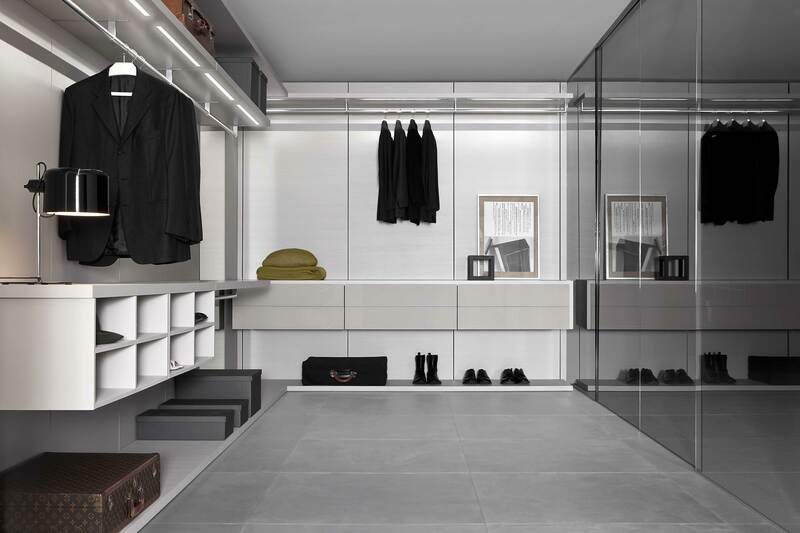 These closets, accompanied by a beautiful chandelier or a backlit closet lighting system, give an awe-inspiring look to your walk-in wardrobes. For more information on our wardrobes, click here.